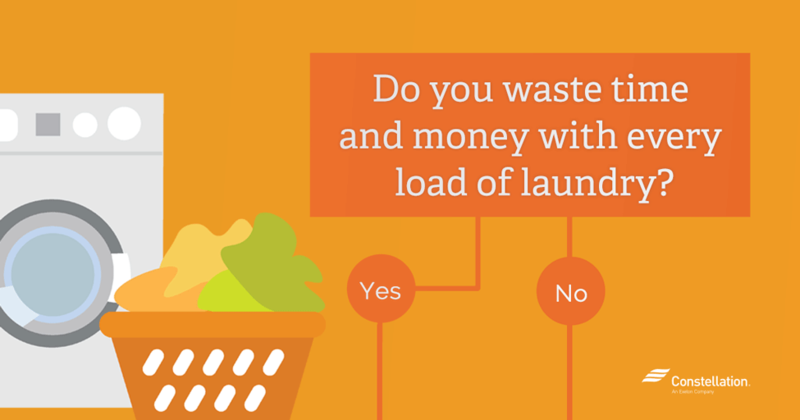 Do you waste time and money with every load of laundry? Let’s face it. 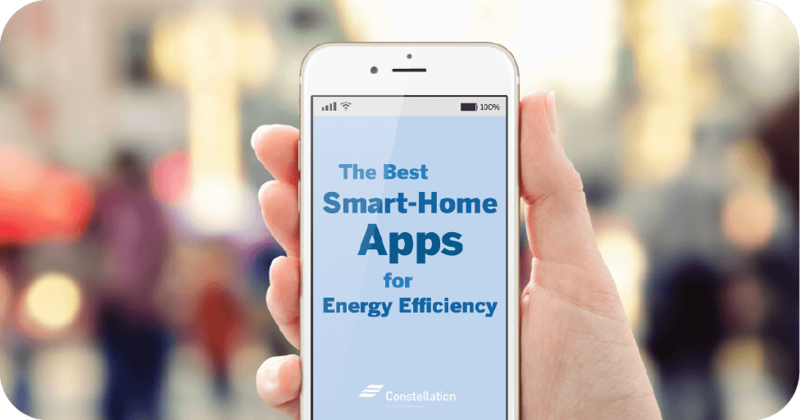 A lot of us like to talk the talk when it comes to saving energy, but a lot of us also probably have at least one less-than-perfect energy habit that wastes energy and likely costs us some additional money in energy costs. Take washing and drying clothes, for instance. Does any part of this flowchart ring true for you? A typical family of four in the U.S. averages 300 loads of laundry annually, which accounts for 15-40% of that household’s water consumption. Even if you’re more of a laundry minimalist, perhaps doing only two loads a week or even one, the reality is that washer energy usage is a big part of any household’s energy costs. The Green Building Advisor says that residential laundry machines use more energy annually than dishwashers, although less than refrigerators. 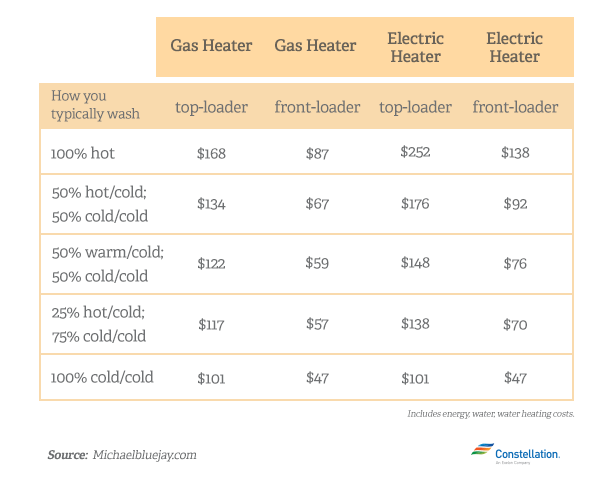 All of which means that knowing the energy cost of a load of laundry could be a savvy step toward potentially lowering your monthly energy costs. Here are some laundry energy saving tips to get you started. 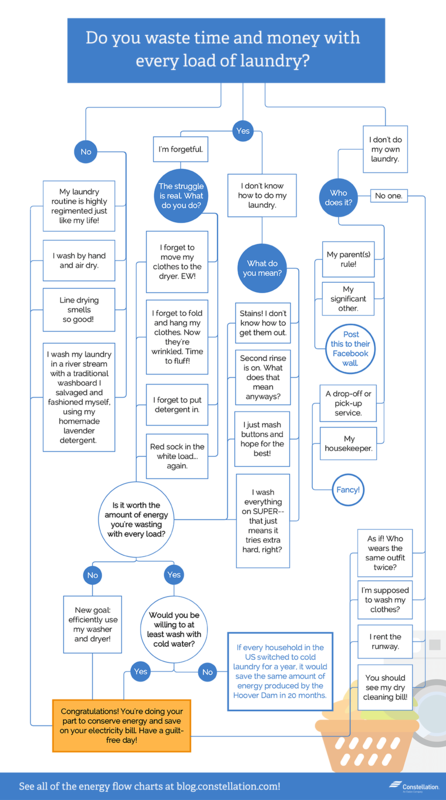 Should I wash my clothes in warm water? Short answer: No. Simple reason? About 75% of the total energy use and greenhouse gas emissions from a single load of laundry come from warming the water, itself. Consumer Reports notes that washing your clothes in cold water could save you $60 a year, assuming an average of 300 loads. While that might not sound like a lot, imagine if everyone did that. i09, a blog that focuses on science and technology, notes that if every household in Las Vegas used cold water for all of its washer energy usage for a year, the amount of saved energy could power the Strip for nearly a week. The blog also notes that if every household in the US switched for a year, it would save the same amount of energy produced by the Hoover Dam in 20 months. Washing in cold water is a smart laundry energy saving tip beyond the lower costs. The lower temperature can help your clothes last longer by protecting dyes and preventing shrinkage. How much does it cost to run a washing machine? Bluejay also has his own energy calculator if you’d like to determine the energy cost of doing a load of laundry. If you really want to lower your energy costs, you’ll pay attention to your dryer energy usage, too. Bluejay says that 12% of a household’s energy costs can be traced to the dryer. Using a sample rate of $0.15/kWH and 7.5 loads of laundry weekly, he estimates that line-drying your clothes instead of using an electric dryer to dry a load of clothes could save as much as $196 a year. Want to know more? These laundry energy savings tips relating to dryer energy usage are just the tip of the iceberg. 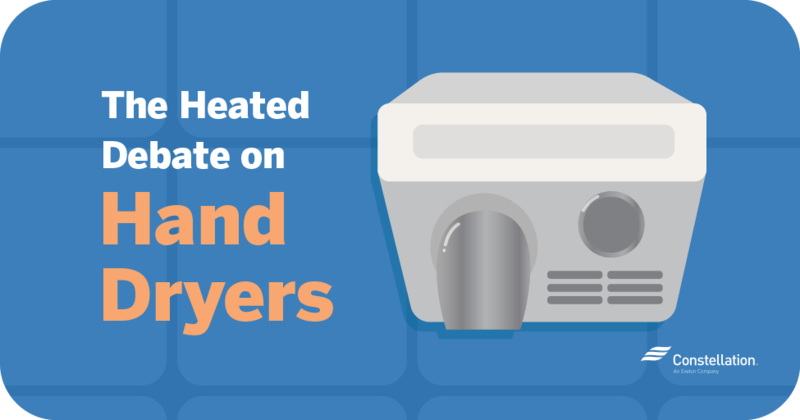 Check out some other energy savings facts about your dryer. Wash when you’ve got a full load. But if you need to do a smaller load, be sure to choose the appropriate size setting on your washing machine. Too often, consumers select ‘large’ and never change it. 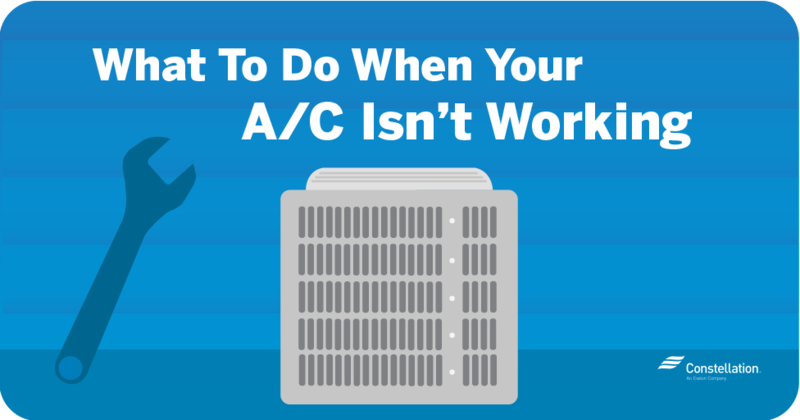 Even for energy-efficient front-loaders, that can be a waste. The same goes for dryer energy usage. Dry only full loads and try to dry two or more loads in a row to take advantage of retained heat from the previous drying cycle. Think ENERGY STAR. The Green Building Advisor says that the average full-sized front-loading ENERGY STAR clothes washer uses about 15 gallons of water per load, compared to about 23 gallons per load for a top-loading clothes washer without an ENERGY STAR label. ENERGY STAR washing machines also provide improved water energy usage because of their larger tub capacity, according to the Consumer Energy Center. The improved capacity means you can wash the same amount of laundry but with fewer loads with less water. Separate clothes and dry similar clothes together. It makes sense that the energy cost of a load of laundry will increase if you don’t pay attention to the types of clothing tossed in the dryer together. Synthetics, after all, dry far more quickly than bath towels. You’ve learned all about laundry energy savings tips. Get the details on saving energy on lighting, thermostats and showers, too. Check out our fun Energy Hacks videos on washing and drying energy savings tips, too. Isn’t having a dryer the whole reason we’re not line-drying clothes anymore? So they don’t get pollen all over them, so you don’t have to run out and grab them when it starts raining, etc? Seems like we’re moving backwards with this recommendation. sometimes looking back to a simpler, more energy-efficient time can be beneficial for some households. We encourage all of our blog readers to use their own discretion and are happy to hear your comments! i try to use cold or tepid in 90% of my laundry.. hang my underwear over my pellet stove in the winter to dry….and hang my laundry out side in the good weather of spring , summer and fall..to dry..love the freshness and crispness of the sheets and towels too. Hi Stacey, it’s great to hear your energy conservation efforts!